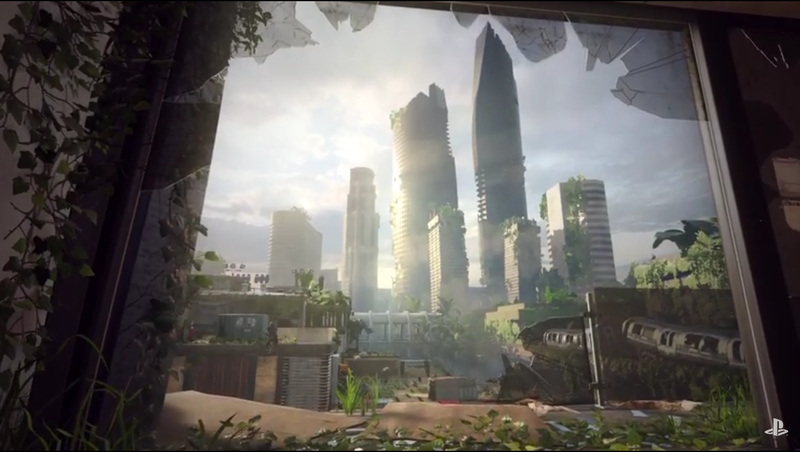 Time was, Treyarch used to be considered the "other" Call of Duty studio - the one which took over while Infinity Ward spent a year making another Modern Warfare. 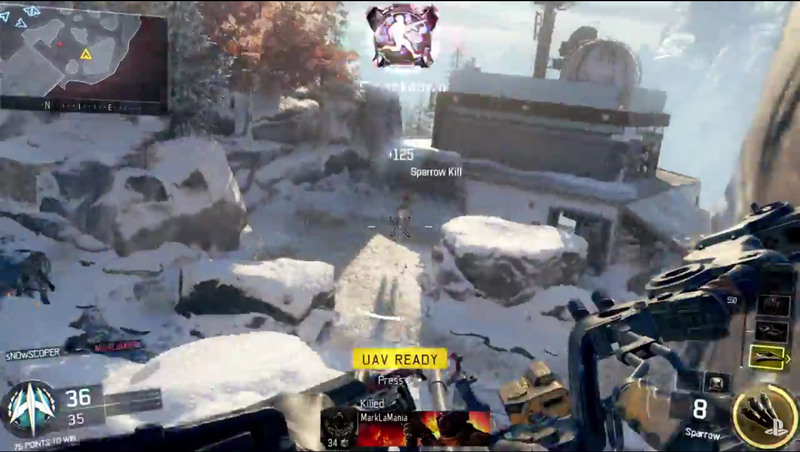 Now with so-so receptions for its latest entries, Treyarch returning to Black Ops 3 feels like return to form. Sony apparently agrees - which is starting with Black Ops 3, Activision will be offering all its Call of Duty early access map packs on the PlayStation 4 console. After years of Microsoft getting early exclusives, that's a fairly significant shake-up. Call of Duty has always been a multi-platform title, but once it became the juggarnaut it is today Microsoft tended to have early access. Map packs and DLC always launched a month on Xbox consoles before anywhere else, leaving PlayStation customers waiting to play until everyone else was familiar with the maps. 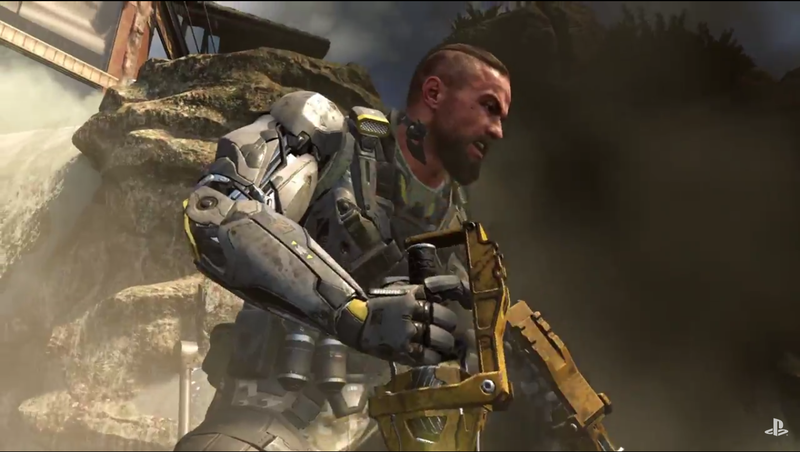 Oh, and of course Black Ops 3 had some co-op and multiplayer trailers to share as well. The full campaign can be completed with up to four players, allowing for larger, more open battlefields. 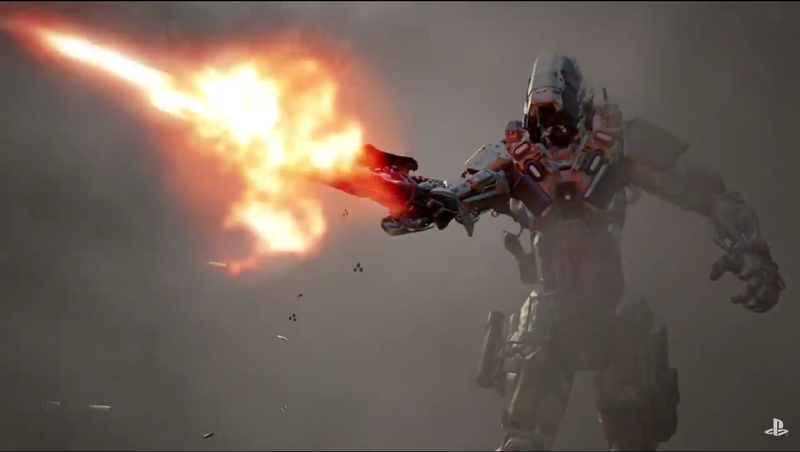 Meanwhile the multiplayer mode is incorporating some of the campaign's cybernetic elements, right down to what appear to be playable robotic soldiers.